We may not have learnt it in school but is finance finally catching up! 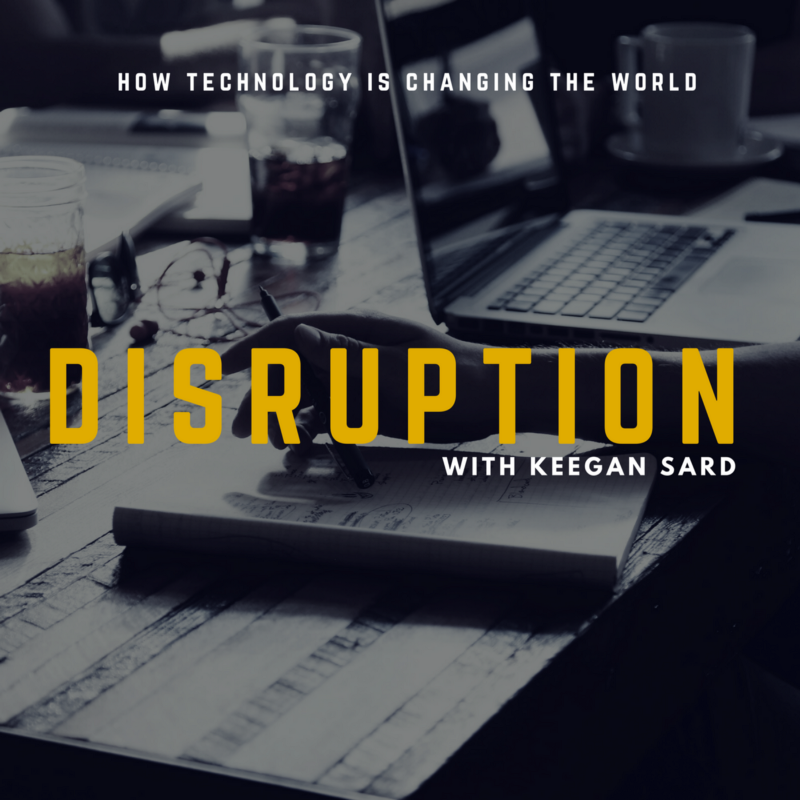 In this episode of The Disruption Podcast, Keegan covers the latest on the financial sector in Australia and some of the world’s most disruptive FinTechs. Listen here, and subscribe on Apple Podcasts, Google Podcasts, Spotify, Breaker, Overcast, or wherever you listen to your favorite podcasts.